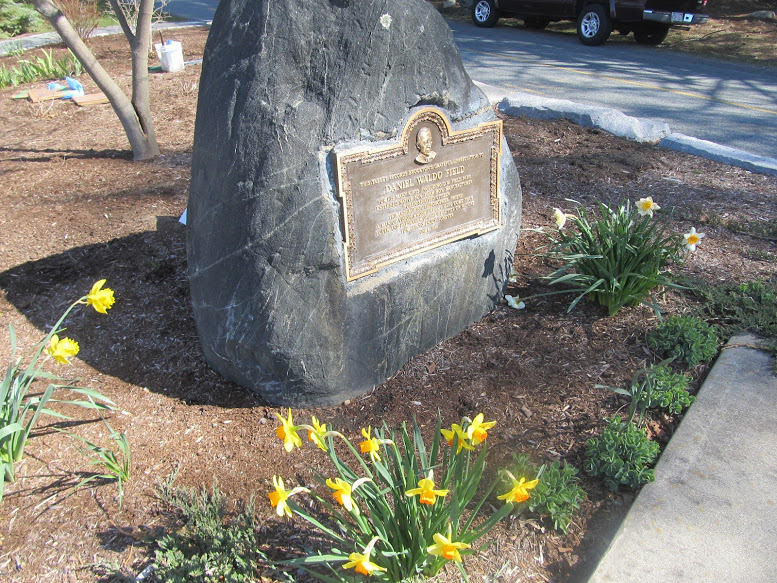 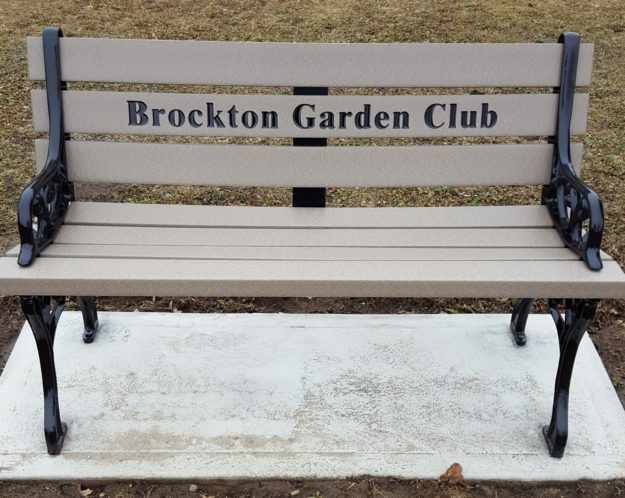 The Brockton Garden Club has organized eight benches to be donated to D.W. Field Park. 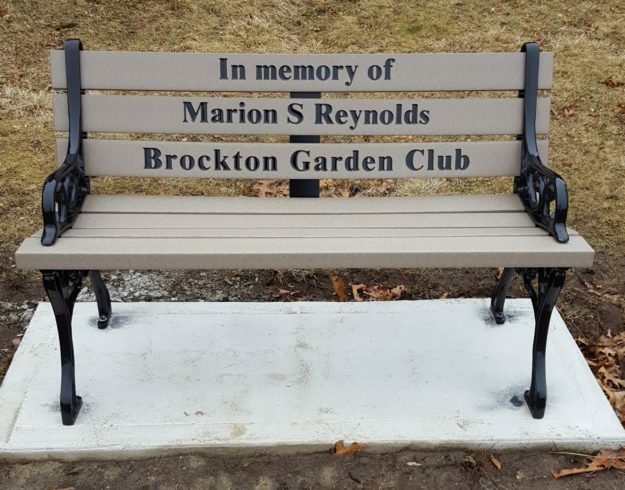 Two benches are in the name of the Brockton Garden Club. 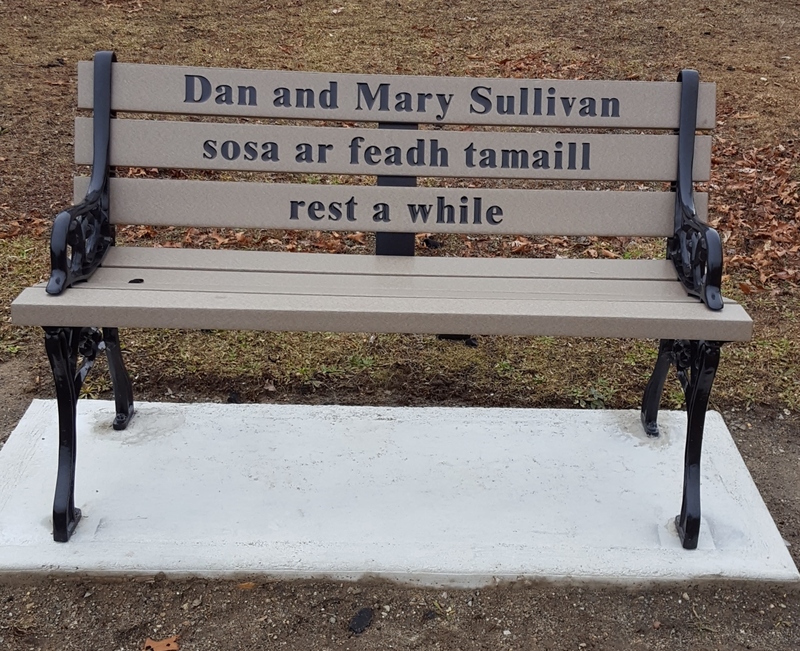 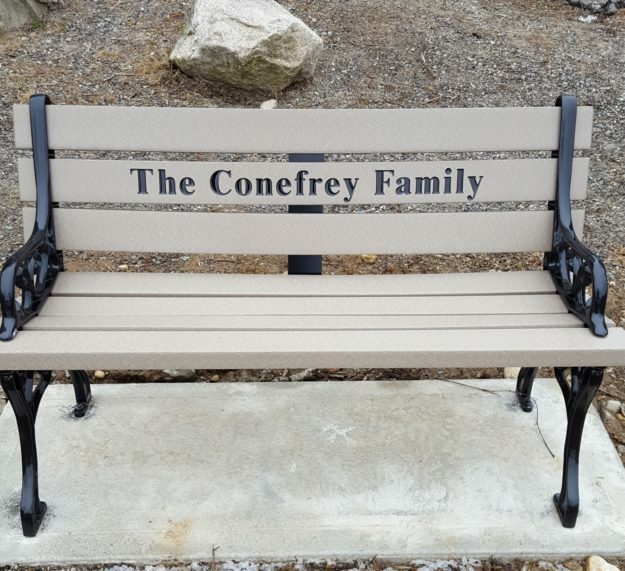 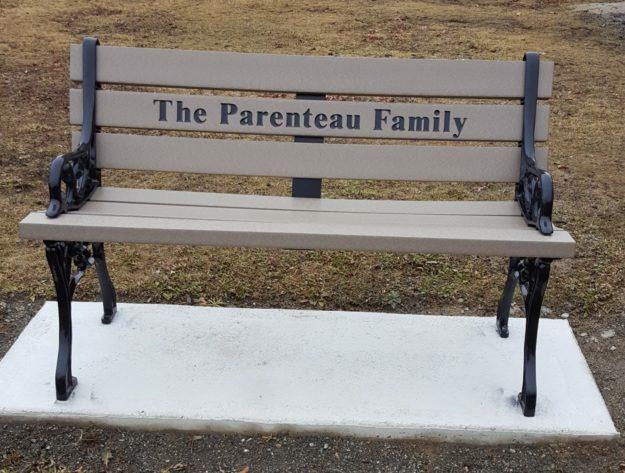 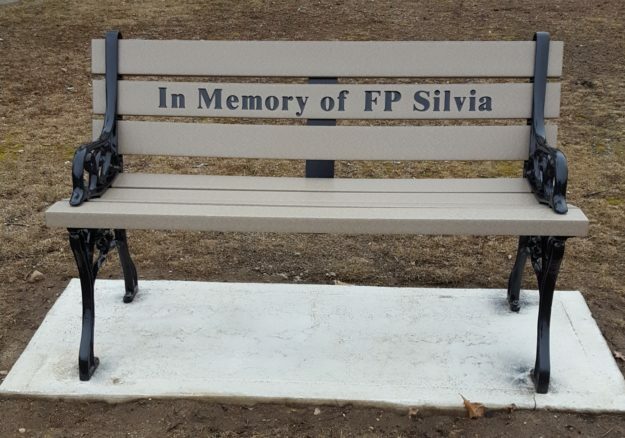 Other benches are in memory of a past member and donor, and others donated by a few of our members in memory of loved ones. 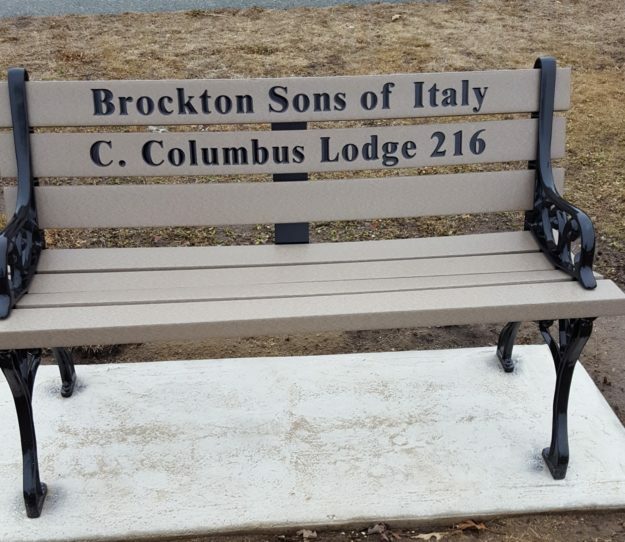 For the eighth bench, one of our members organized another club, The Sons of Italy, to donate as well. Nice way to start 2017.